Very local: wet depressions, sandy edges of marshes, sandy lake margins, and other sandy, moist open sites. The Houghton Co. collection is one from 1940 by O. 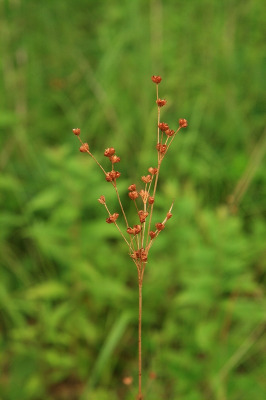 A. Farwell, presumably from an introduced population. MICHIGAN FLORA ONLINE. A. A. Reznicek, E. G. Voss, & B. S. Walters. February 2011. University of Michigan. Web. 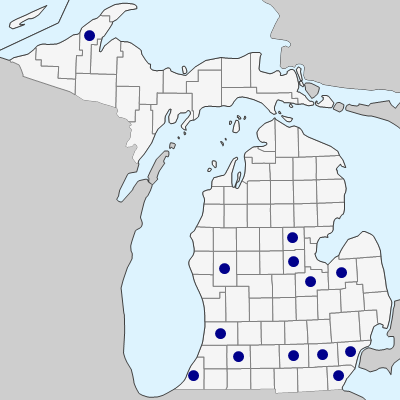 April 21, 2019. https://michiganflora.net/species.aspx?id=1516.